While Toronto’s freezing drizzle advisory from this morning has been lifted, the city is now under a special weather statement. But that doesn’t mean there is no freezing rain in the forecast. According to the special weather statement issued by Environment Canada, there is a risk of brief freezing rain this evening, but also, strong and gusty winds will be arriving near midnight. The winds are expected to gust to 80 – 90 km/h, and will arrive with a cold front and falling temperatures. According to the weather agency, it is expected to reach a high of 0°C on Thursday, but by this evening, temperatures are expected to rise all the way to 7°C. The warmth isn’t expected to last long, as temperatures will dip back and will feel closer to -11°C tonight. 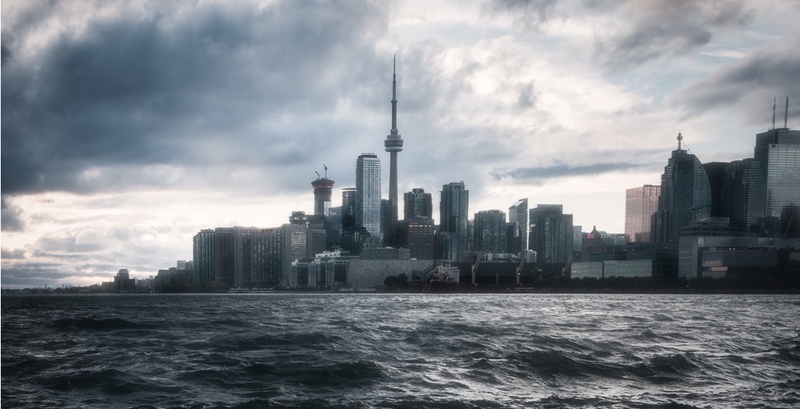 In the midst of the hefty temperature swing, there was a risk of thunderstorms in Toronto tonight… but it looks like that has also been lifted.